Green Crazy Daisy Shirtdress by Banned Apparel is a short dress reaches to knee . Green Crazy Daisy Shirtdress by Banned Apparel fits summer days and night because it is sleeveless with cheerful look . Green Crazy Daisy Shirtdress by Banned Apparel Is a green floral dress has very beautiful sun lover flowers printing with white and yellow colors . Green Crazy Daisy Shirtdress by Banned Apparel comes with collared neckline to can use it in formal occasion if you want . Banned Apparel presents the Green Crazy Daisy Shirtdress in 97% cotton for the perfect thickness and 3 % elastane woven for the great fitness and free moving feeling. To show the Green Crazy Daisy Shirtdress by Banned Apparel’s simple female look , wear it with classic beige high heel shoes . You can freely wear and wash Green Crazy Daisy Shirtdress by Banned Apparel more than hundreds times because Banned Apparel gives you the guarantee for long time washing and fabric protection and more than that , Banned Apparel guarantees the printings resistance against pallor . As we are caring of all ladies thoughts, Banned Apparel provides all ladies ( it doesn’t matter if she is thin or fat ) with Green Crazy Daisy Shirtdress by Banned Apparel in all sizes from small to extra large to fits all ladies and makes them feel satisfied of it . 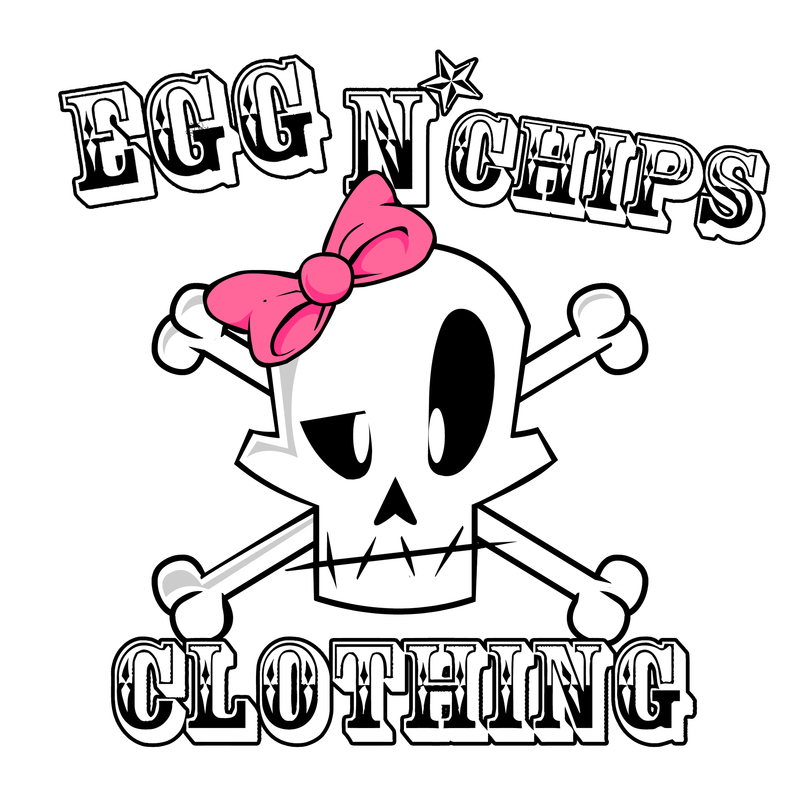 only at clothing stores in UK , Egg n Chips Clothing, London you can find it doesn’t matter if she is thin or fat . There no a doubt that it is a good opportunity for all ladies all over the world , so don’t miss it and ask Banned Apparel now to give you Green Crazy Daisy Shirtdress to have the summery look and comfortable feeling with this fantastic green short dress with money back in the first 14 days after purchasing .